If there’s anything we know about Kanye West, it’s that he loves to surprise us. Not only was the Yeezy Season 3 show streamed for everyone to see, but it was also apart of the first-ever performance of his new album, making it quite a must-see event. The clothing wasn't as different as it seemed it might be this third season, but of course, we all still want to snag each and every item. When can you buy Yeezy Season 3? Well, unless ‘Ye’s got a surprise up his sleeve, it’ll probably be a few months before you can come to own any of these pieces or know if you’ll be able to afford any of them, in the first place. Yeezy Season 1 showed at last year’s NYFW in February, but didn’t come on sale until a whole eight months later, finally hitting stores in October. Season 2 showed in September, and while the Boost 750s were available to shop, the entire line isn’t set to drop until March of this year. So, judging by that pattern, you’re not going to be able to shop Yeezy Season 3 until the fourth season has shown in September. That’s a bummer, but hey, at least you've got some of West's new music to listen to and some upcoming Season 2 shopping to cushion the blow. 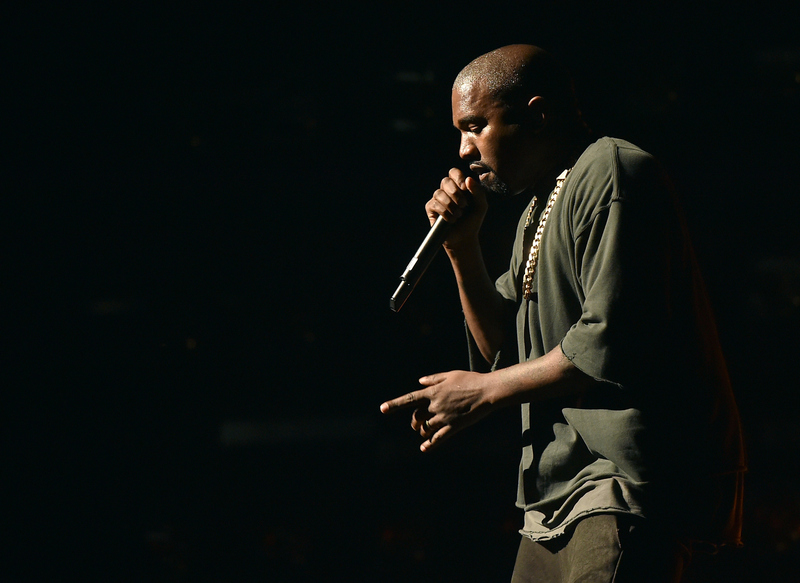 You can also stare at these photos from the latest Yeezy Season to help get you through, too. The invite jacket, Season 3 style. This season definitely has some more colorful clothing. But, there's still a similar theme here. Reminding anyone of past Yeezy collections? I don't care how similar it may be. I'm still a major fan of this third season. What can I say? I love it like I love Kanye.